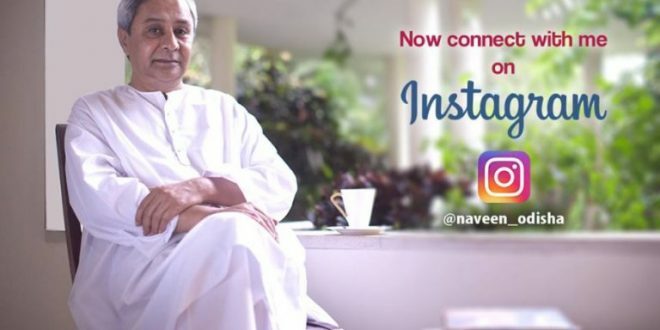 Bhubaneswar: After Facebook and Twitter, Odisha Chief Minister Naveen Patnaik on Saturday joined Instagram, a photo-sharing application. Naveen even posted his first picture on the app on Saturday. “Invite my friends to connect on @instagram now, and take forward our engagement with your views & suggestions,” Patnaik tweeted. Akshay Tritiya is known to be an auspicious day for great beginnings and Naveen has chosen the occasion to post his first picture on the extremely popular internet based photo sharing application.